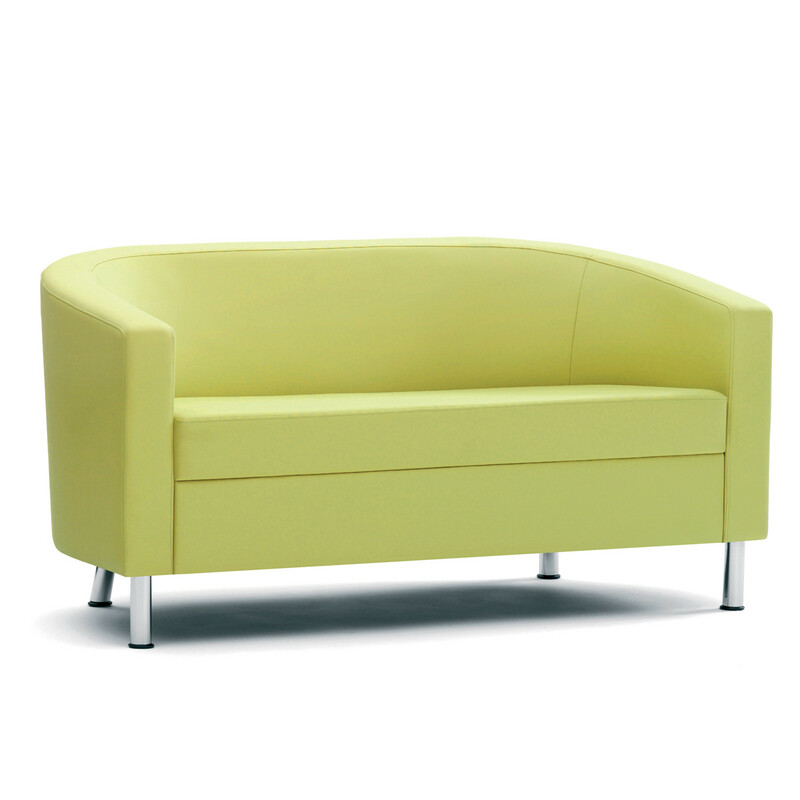 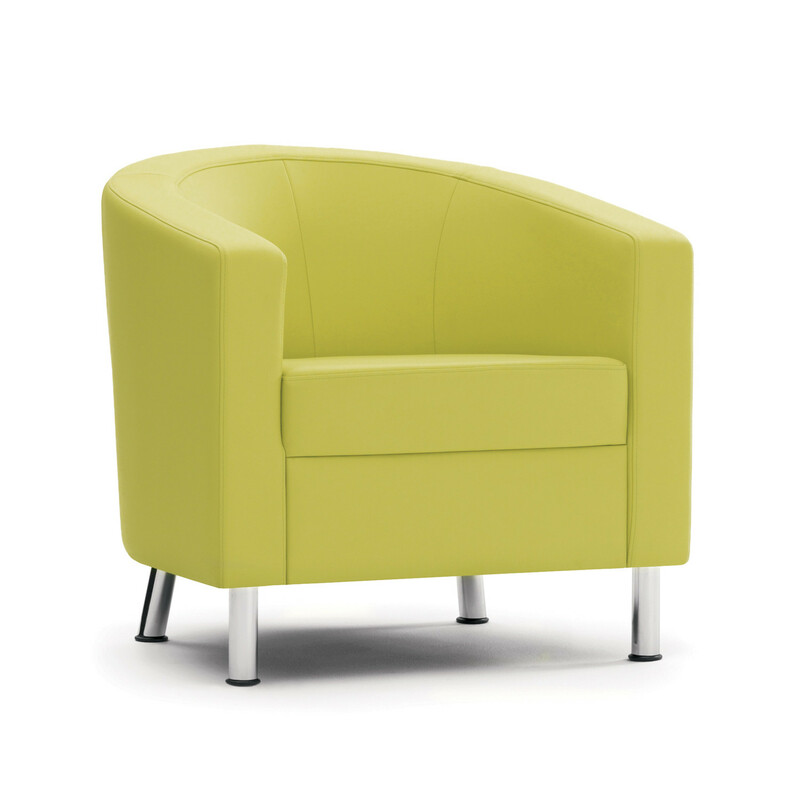 Bing Sofa is a neat and desirable modern but compact seating range consisting of a tub chair and sofa family providing an ideal solution for contemporary front of house applications. 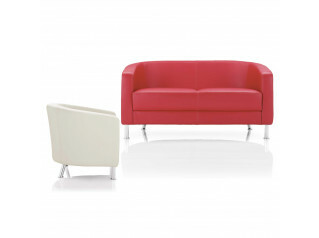 They are compact units therefore making them ideal for small spaces. 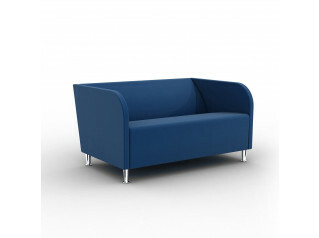 You are requesting a price for the "Bing Sofa"
To create a new project and add "Bing Sofa" to it please click the button below. 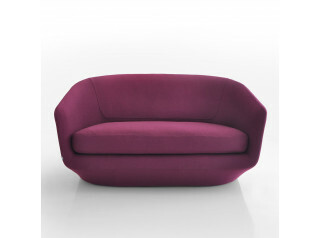 To add "Bing Sofa" to an existing project please select below.